Join in the Middlemarch in March Challenge! 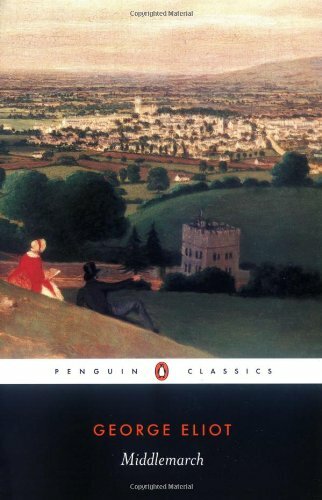 The goal of the Middlemarch in March Challenge is very simple: Read George Eliot's masterpiece, considered by some to be the best English novel ever written, from start to finish in one month without descending into madness. Because classic literature isn't so scary when we read it together. Middlemarch in March Challenge #2, Books 1 & 2: Whose Idea Was This, Anyway?